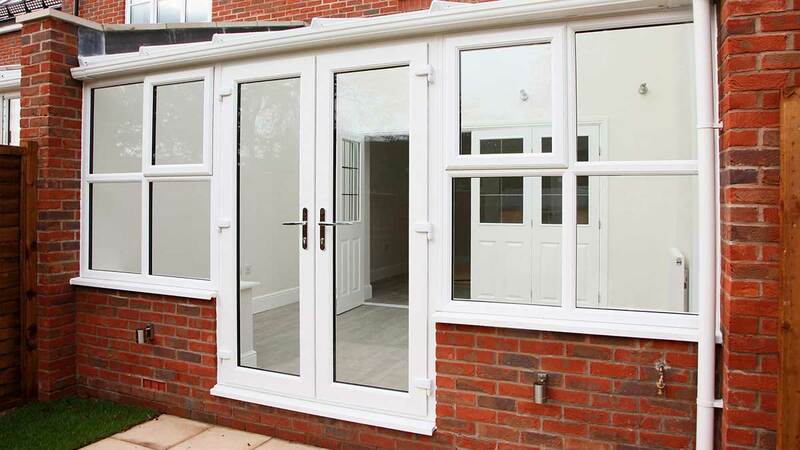 Welcome to Windows Plus UK Ltd. We are an established, trustworthy and professional double glazing company supplying and installing to properties throughout Norwich and Norfolk. 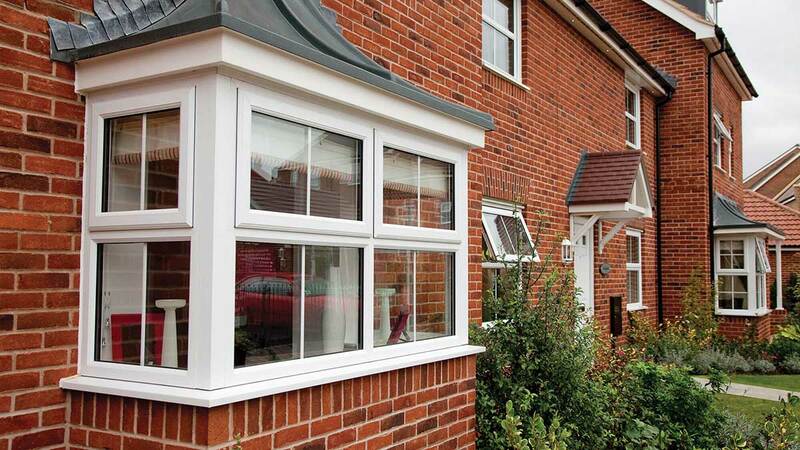 For the best double glazing in Norfolk, you’ll be pleased that you chose Windows Plus. Windows Plus is a long established family run company with over 20 years of experience, and we are proud to have an outstanding reputation for quality installations. Why not have a look at our testimonials from some of our many satisfied customers. I would like to express how impressed I was with the total process, from beginning to end, of my dealings with your company. I was particularly impressed with the manner in which all of those involved communicated with each other and coordinated the work for a seamless and very efficient completion. I am also very grateful to Steve Cutler, your designated builder, who outlined his plans clearly and executed it to a very high standard. I shall definitely be keeping him in my contact list! Thank you so much for alleviating my stress levels! My wife and myself were impressed by the standard of workmanship, in particular the care with which your employees, Gary and Wayne, went about their tasks when newly windowing our house. Who said the British artisan had lost his measure! Our best wishes to your diligent workforce and to you as a company. Finn, our dog, was equally impressed. You could tell by his joyous bark and the saluting of his tail whenever Wayne and Gary appeared. Thanks to you all! P.S. Please pass on our best wishes to two fine workmen. You are fortunate to have them. May they have the opportunity to pass on their skills to a younger generation! Excellent job, total satisfaction. The attention to details by your installer was exceptional. 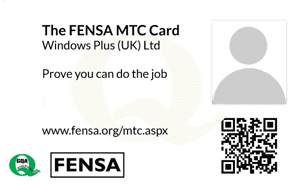 I spoke to Anglian Windows, Everest and Windows Plus UK (last!) and I am very pleased I took the advise I read online to go with a local company. I don't have enough time to describe the whole process (which took several months), but long story short - Windows Plus were better by miles! The sales process was honest, informed and short (Everest's salesperson was in my house for 4 hours!). I told Adrian what I was looking to achieve and he nailed it within 20 mins. The windows were ready to install a week later. The quality is great and the fitters were polite, tidy and quick. Not only this, but Windows Plus was literally half the price of Anglian and Everest. I'll be asking Windows Plus back in due course for some follow up work. Thanks! Unlike the majority of double glazing companies, we do not use subcontracted fitters. All of our installation teams are fully trained and employed by the company, which enables us to achieve consistently high quality installations, using exceptional products, with the highest level of customer service before, during and after your installation. 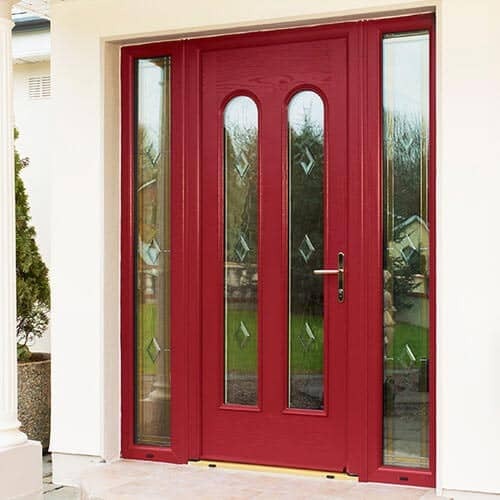 We only use the very best double glazing products available to provide homeowners in Norwich like you with high performance windows and doors that are built to last. You can be sure that your chosen home improvements will stand the test of time with our professional installation. 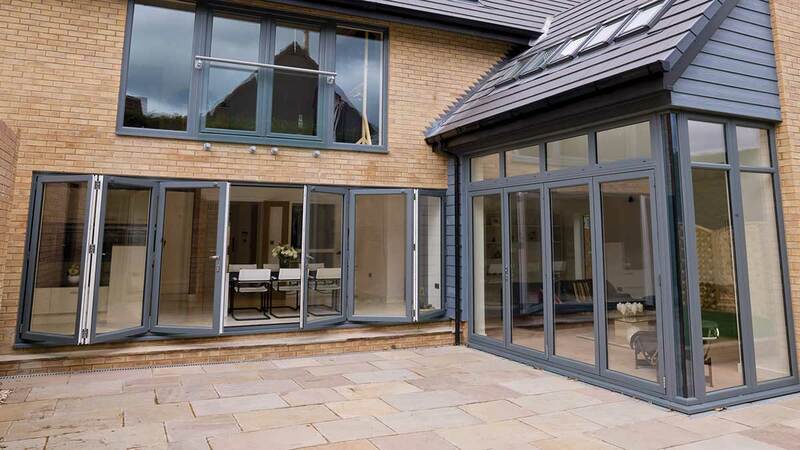 We fabricate your double glazing to your exact specifications to ensure the perfect fit along with exceptional functionality throughout its lifespan. Our friendly and experienced estimators are on hand to discuss your enquiry either in the comfort of your own home or at our showroom on the outskirts of Norwich. Giving expert advice on styles and colour options to complement your home, we will work with you to ensure that you select the right products to make your home safe, energy efficient and fully compliant with current regulations. If you’re thinking, how much does double glazing cost in Norwich? Then get in contact with us today to discover our affordable double glazing prices. A no obligation ‘best price’ estimate can typically be provided straight away, with no hidden extras. We believe in providing an honest service at an affordable price. We don’t use pressure sales techniques or gimmick offers. Alternatively, you can calculate your own tailored, online guide price using our uPVC Window and Door Quote Software. Windows Plus UK Ltd are dedicated and recognised members of the Double Glazing Network. The network is made up of fully vetted and approved double glazing installers of the exceptional uPVC Liniar profile throughout the UK. 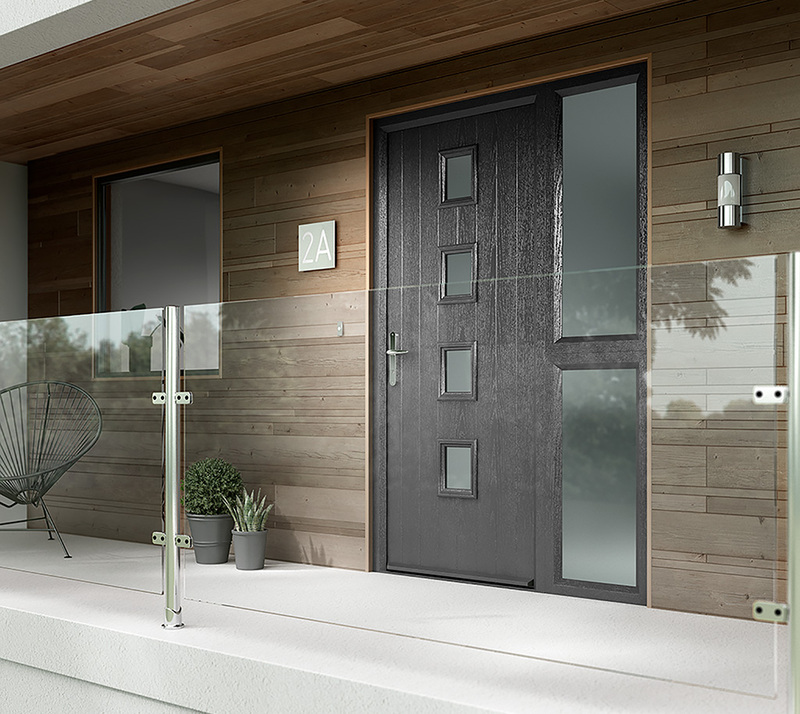 The Liniar multi-chambered profile offers state of the art innovation and technology to provide superb energy efficiency levels, environmentally friendly products and comes with a 10 year guarantee. 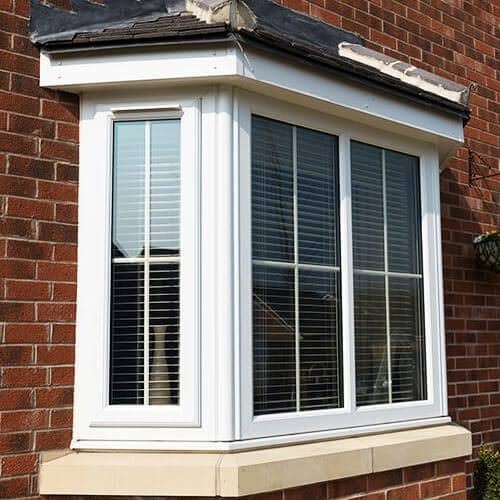 At Windows Plus UK Ltd, we also offer a quality spares and repairs service to homeowners and social housing providers throughout Norwich and Norfolk. Our specialist double glazing repair teams have years of experience and knowledge, having worked on both domestic and commercial applications. Our dedicated division of Windows Plus UK Ltd provides proactive and reactive repairs for customers who have had windows, doors or conservatories installed by companies who are no longer trading. We provide you with the support that you can rely on. 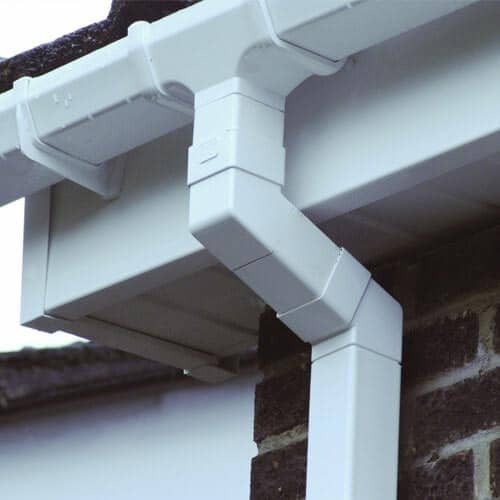 We can repair a broad spectrum of double glazing products including windows, glass sealed units, doors, conservatory roofs as well as fascias, soffits and guttering. 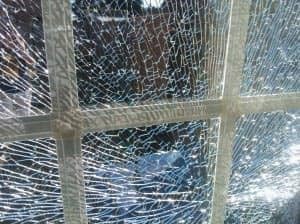 From scratches and dents to misted and condensation issues to broken windows and locks, Windows Plus is your number one choice. We have a comprehensive range of supply only spares to assist you in any repair. Our cost-effective, professional and reliable double glazing repair service has you covered. We also provide supply only conservatories. A conservatory is the perfect addition to your Norwich home, creating a light open space in which to relax or host guests. Conservatories have come a long way in the last few years. They are able to offer an additional room that can be used for a multitude of purposes. If your conservatory is a little dated, you may find that it is too hot in the summer and freezing cold in the winter. If this is the case, then contact us today for a replacement conservatory roof quote. Choose from polycarbonate, glass or tiled for your replacement conservatory roof. The latest technology conservatory roofs can make a huge difference to your existing conservatory. Rejuvenate your old conservatory to create a warm and airy space that can be used as you wish. Whether you want a quiet place to read and enjoy your garden, a new dining room, a playroom or space for entertaining, you can achieve it with a new conservatory roof from Windows Plus UK Ltd. Looking for something a bit different? Why not have a look at our roof lanterns. 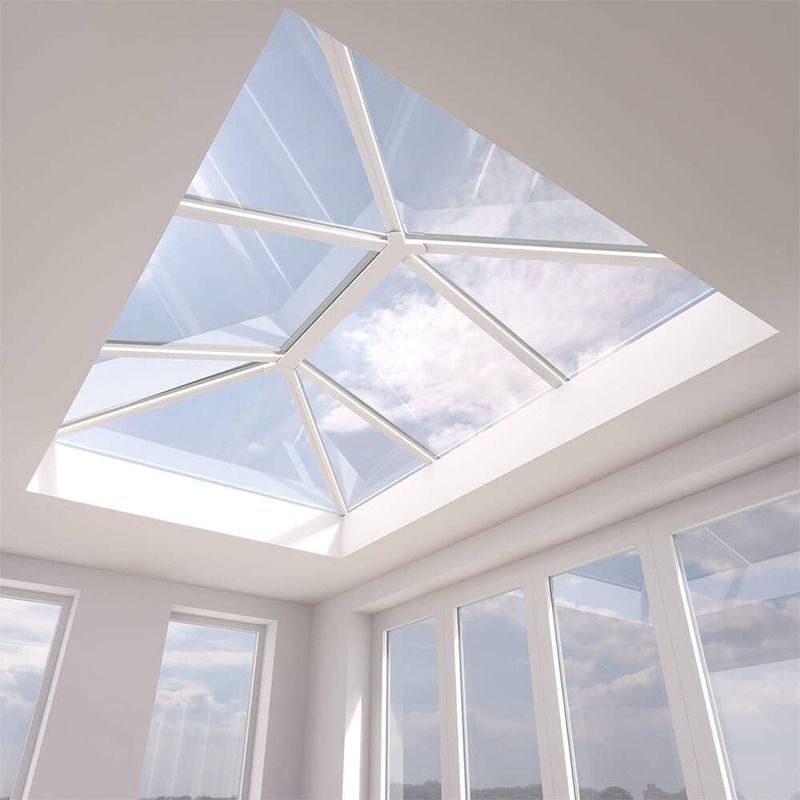 Ideal for flat roofs, extensions, orangeries or conservatories, our beautiful range of roof lanterns have the ability to transform any room to which they are installed. Try our roof lantern quote engine and see our competitive roof lanterns prices. Contact us today or visit our beautiful showroom for more information. Windows Plus, based in Norwich, provides quality home improvements throughout Norfolk & Suffolk, Eaton, Sprowston, Thorpe St Andrew, Costessey, Spixworth, Hellesdon, Drayton, Catton, Plumstead, Trouse, Wroxham, Hoveton, Horning, Coltishall, the Broads, Brundall, Blofield, Broadland, Acle, Aylsham, Swaffham, Holkham, Wells-next-the-sea, Blakeney, Holt, Cromer, Sheringham, Caister-on-Sea, Great Yarmouth, Bungay, Beccles, Halesworth, Diss, Lowestoft and the surrounding area.